$51,216 x 48 Months @ 3.99% APR (estimated financing rate, cost of borrowing $4,215). 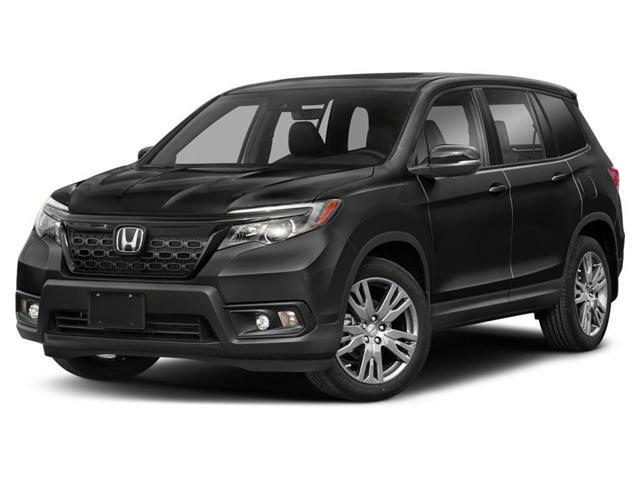 $51,216 x 60 Months @ 5.49% APR (estimated lease rate, cost of borrowing $10,214, estimated buyout $21,511). 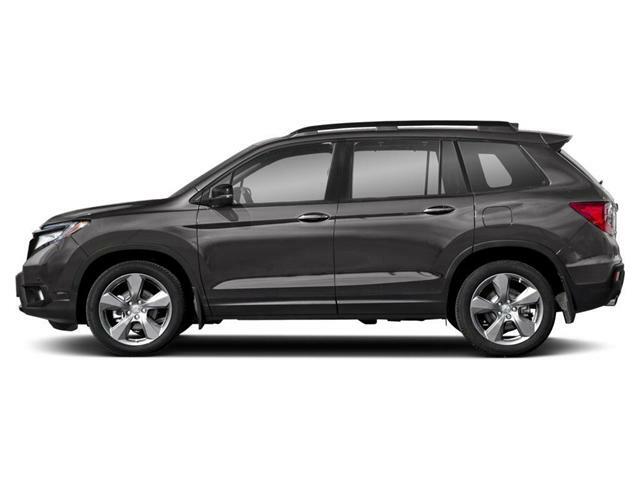 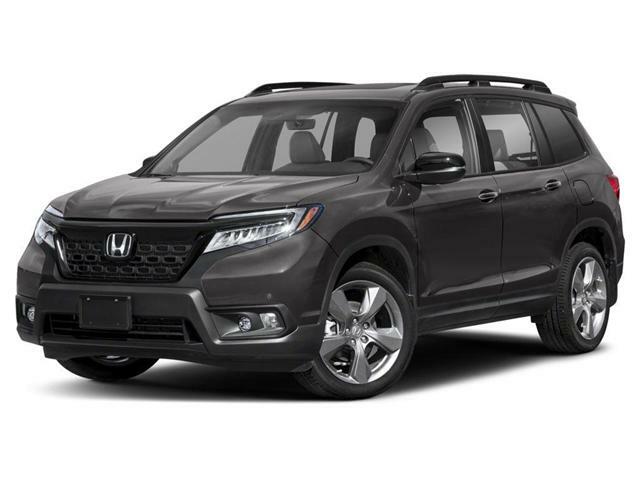 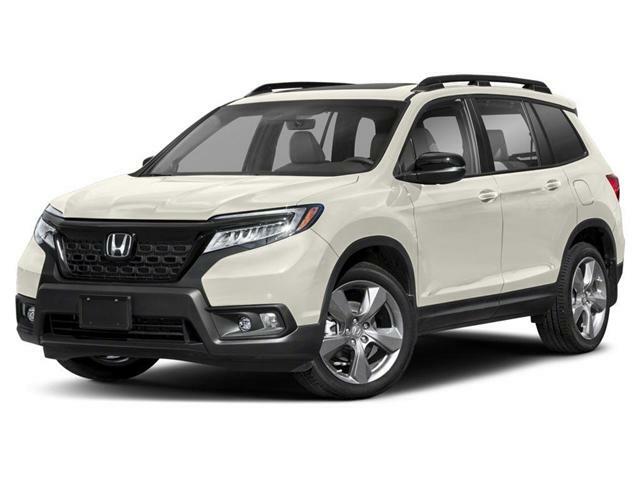 $50,916 x 48 Months @ 3.99% APR (estimated financing rate, cost of borrowing $4,191). 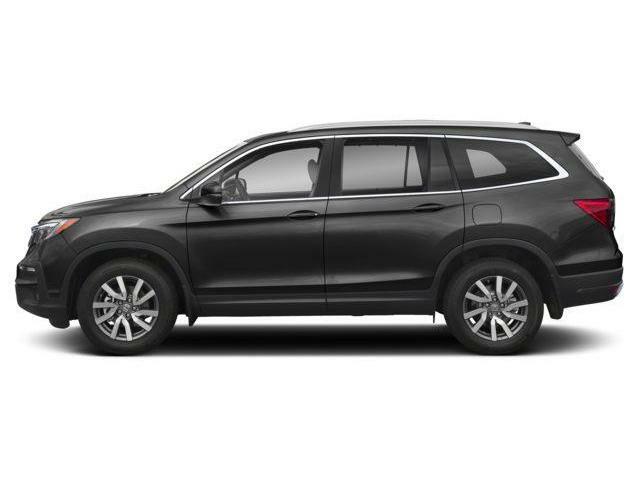 $50,916 x 60 Months @ 5.49% APR (estimated lease rate, cost of borrowing $10,154, estimated buyout $21,385). 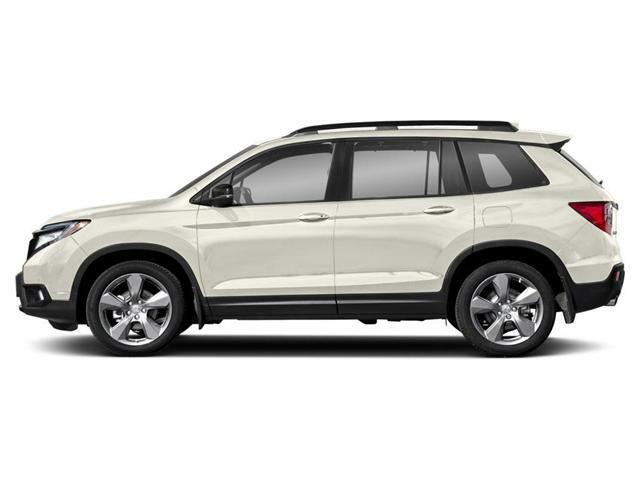 $47,516 x 48 Months @ 3.99% APR (estimated financing rate, cost of borrowing $3,911). 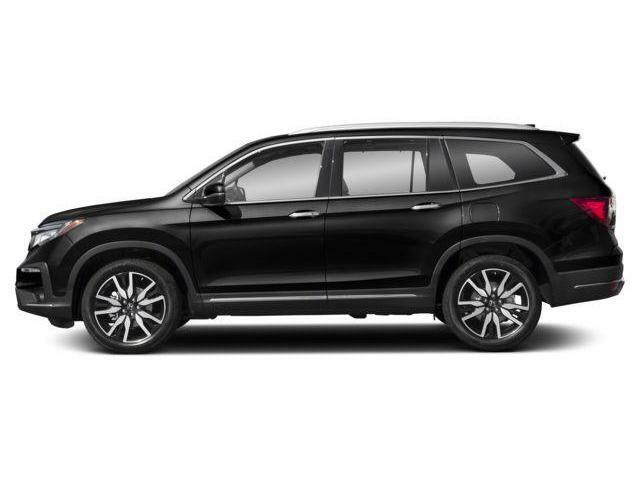 $47,516 x 60 Months @ 5.49% APR (estimated lease rate, cost of borrowing $9,476, estimated buyout $19,957). 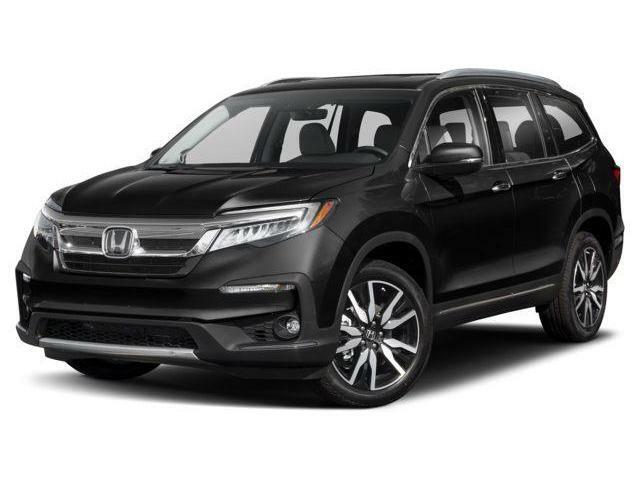 $54,616 x 84 Months @ 4.49% APR (estimated financing rate, cost of borrowing $9,055). $54,616 x 60 Months @ 4.49% APR (estimated lease rate, cost of borrowing $8,870, estimated buyout $22,939). $49,016 x 84 Months @ 4.49% APR (estimated financing rate, cost of borrowing $8,126). $49,016 x 60 Months @ 4.49% APR (estimated lease rate, cost of borrowing $7,960, estimated buyout $20,587).